The Online Recruitment Agency With a Difference. Vacancy Posted on the major job boards in the UK. Saving time, Money and making sure the right candidates see your advert. Do your candidates have the right personality and soft skills for the role? Accurate, easy to read report gives you the information you need to select the right candidates to interview. To save you time and hassle – intelligent candidate sorting, filter candidates who don’t meet pre-defined qualifying criteria and affective candidate management tools. we’re transforming recruitment from a risky business to a sure thing. This is the most basic stage of the recruitment process and is simply a case of getting the exposure needed so the right candidates see your job advert. If the right person is out there they will see your job advert. Unfortunately, this is where most online recruitment products finish; with a pile of applicants for you to sift through to try and identify the best candidates from little more than CVs! This is just where the benefits of igent recruit start! Most small to medium sized businesses recruit candidates with the experience or technical skills needed for the role only to find, shortly after starting, that the candidate chosen doesn’t have the right work ethic, attention to detail needed, ability to communicate with customers or other team members. Large organisations recruiting for high-level roles always put their candidates through psychometric and personality testing to ensure they are fit for the role. These assessments up until now have been very expensive and not cost effective for small businesses. Have you ever hired someone for their experience and fired them for their attitude? Most online recruitment products stop at a load of CVs but igent recruit puts a more scientific process on recruitment. At igent recruit we use psychometric and personality testing developed over the last 6 years to identify candidates with the right personality characteristics for the role and for your company. This easy to read bar graph will show you the candidate’s strengths measured against up to 12 pre-selected criteria for the particular role you are advertising. This important tool helps you sift the fit from the unfit candidates. Simply select the job role you are advertising for and our system will provide the candidates with the right assessment to properly determine their strength in that role. Will the candidate fit within your team? Have you ever hired what seemed like the perfect employee to find they clash with another member or members of your team? Had employees with great people skills but chat all day and get no work done? A customer facing employee who is terrible with people? An employee who is a perfectionist and spends far too long working on fine unimportant details? 2 dominant employees, who keep trying to overpower each other, their colleagues or their manager? This, simple to read personality test displays the levels of Dominance, Influence, Steadiness, and Conscientiousness in each candidate. This along with a simple to read description alongside it will give you the information needed to see if the candidate will fit within your team or if they will clash with any other team members or even worse, with your clients. Do you find the recruitment process time consuming and admin intensive? Would you like to cut this time to at least 1/10 of the time it would normally take you? Would you like a quick and easy way to filter out any candidates which don’t meet pre-selected qualifying criteria? Would you like to see your candidates sorted in order of their score on relevance to the role you are advertising for? You’ll immediately be more productive, saving time otherwise wasted on inappropriate candidates.  At igent Recruit, we use a purpose built candidate management system developed over the last 6 years which has the following key criteria to cut the admin time of recruiting down to 1/10 or less! Our system allows you to setup qualification criteria; for example, certain qualifications needed for the role. Any candidates who don’t meet the qualification will be filtered out by a touch of a button. Reject or invite candidates to interview by a touch of a button with a pre-scripted template email. We’ve found the igent recruitment system really helpful in saving us time. We need candidates with specific qualifications; despite putting this on the advert over 60% of applicants applying don’t have the qualifications we need, this means we need to spend time looking at CVs which aren’t fit at all. We’ve setup the customised qualification questions to identify candidates who have and haven’t got the qualifications we need; then we just press the filter button to hide them This 1 button has more than halved our recruitment time. 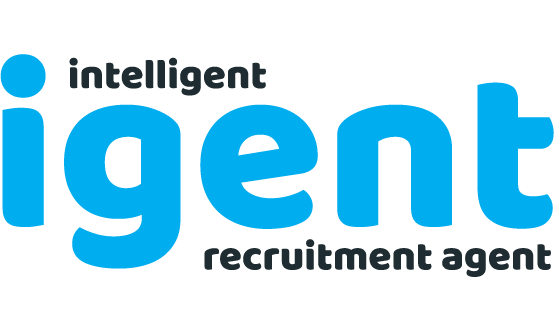 Using the system from igent recruit has been invaluable for our recruitment process. We used to just go through CVs to pick candidates with the most suitable experience, bring them in to interview and find a lot of their personalities really weren’t fit for our role. With the igent system we’ve relied heavily on the psychometrics to identify the candidates who have good people skills, this has not just shown in the interview stage but also been very accurate when we’ve taken them on. I’d recommend this to anyone who is just using CVs as a means of identifying candidates to interview, this will save you so much time and pick out on personality characteristic which may not be apparent in an interview. iGent uses cutting edge technology to make your recruitment process more accurate and less time consuming, making the whole process very cost effective for you. You end up with the right person for the job without the need to sift through endless CVs saving you time and money.